TGH Can Treat Your Unique Cancer With the Latest Technologies. The cancer specialists at Tampa General Hospital evaluate and treat all forms of cancer with the most advanced treatment options available. And our newly expanded infusion center was designed with our patients comfort in mind and includes private rooms, patient-controlled lighting and temperature and on-site lab draw and pharmacy, and many other amenities. 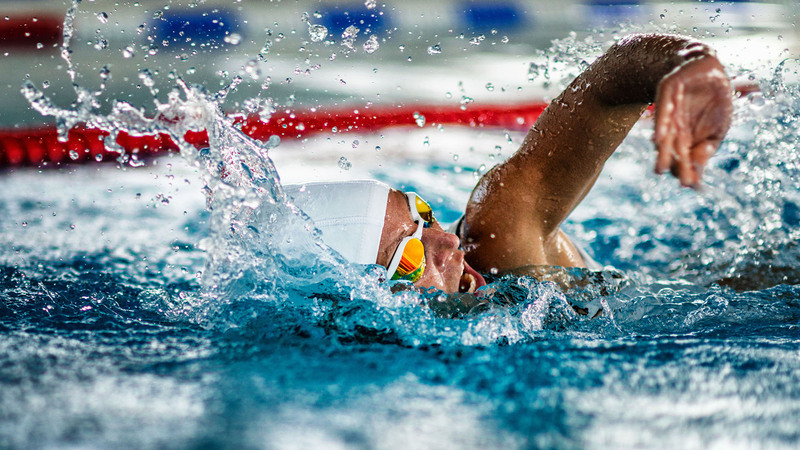 Take on Your Cardiovascular Condition with the Latest Treatment Options. Tampa General Hospital provides advanced, innovative methods for diagnosing and treating patients with heart and vascular disease as well as comprehensive rehabilitation for cardiac patients. In 2016, Tampa General Hospital received national recognition for cardiac care when U.S.News & World Report named it one of the nation’s top 50 hospitals for cardiology and heart surgery for the ninth consecutive year. TGH has also received disease-specific certification from The Joint Commission for heart failure and ventricular assist device (advanced certification). From diagnostic testing to vascular interventions to heart transplantation, TGH can treat your cardiovascular condition with the latest treatment options. TGH Can Help You Get Back on Your Feet. 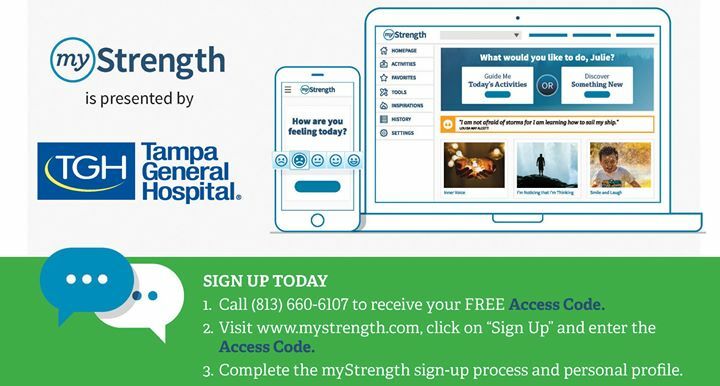 The orthopedics specialists at Tampa General Hospital provide skillful care for a complete range of orthopedic conditions, such as arthritis, bone fractures, and musculoskeletal injuries. We perform joint replacement surgeries, complex tumor resections, and many other treatments, working collaboratively to improve each patient’s mobility, function, and quality of life. Here, patients have access to a team of specialists – including physicians, surgeons, advanced practice nurses, registered nurses, physical and occupational therapists, and social workers – all in a single location, providing a simplified and convenient experience. 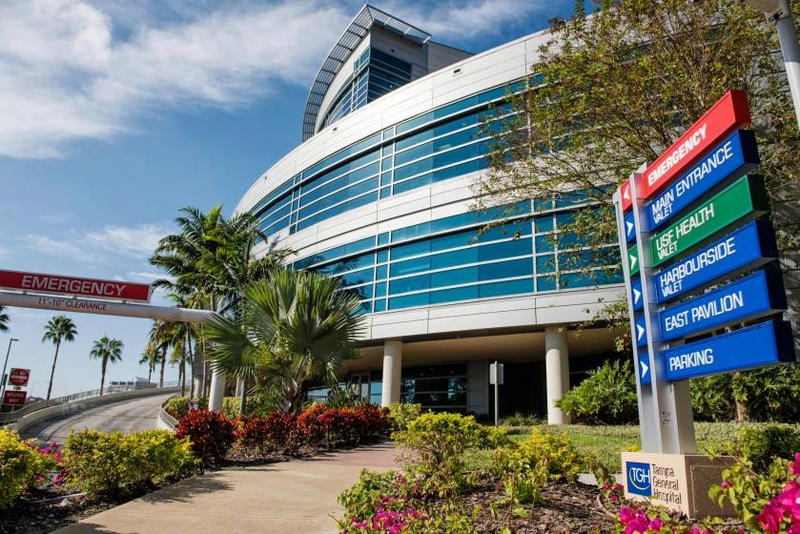 Tampa General Hospital was named the Best Hospital in Tampa Bay by U.S. News & World Report, and recognized as one of America's Best Hospitals for 2018-2019 in six specialties. Click here to learn more. In addition, TGH has earned Magnet status - the highest recognition a hospital can receive for nursing excellence. Click here to read about it. 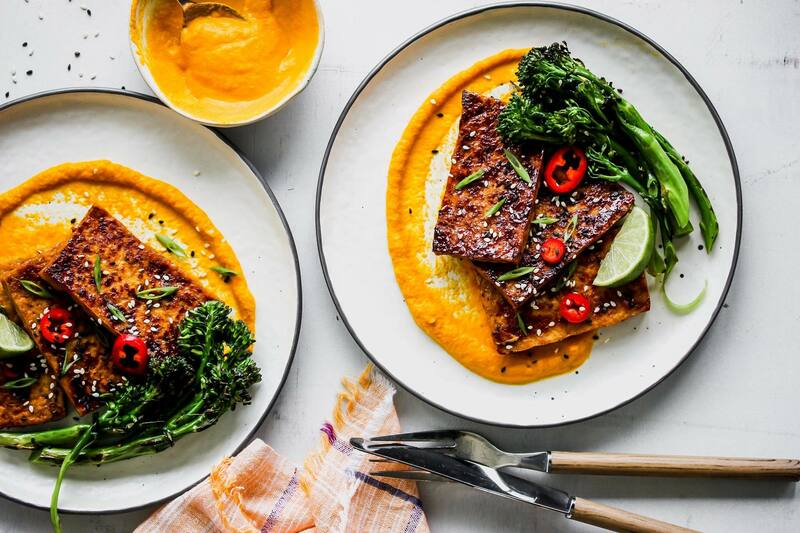 Celebrate #MeatlessMonay with a delicious meal that comes together in under 30 minutes! The TGH Wallace Trauma Center is West Central Florida’s only Level I Trauma Center for adults and children. Meet some of our trauma team members who helped treat over 100,000 patients last year. 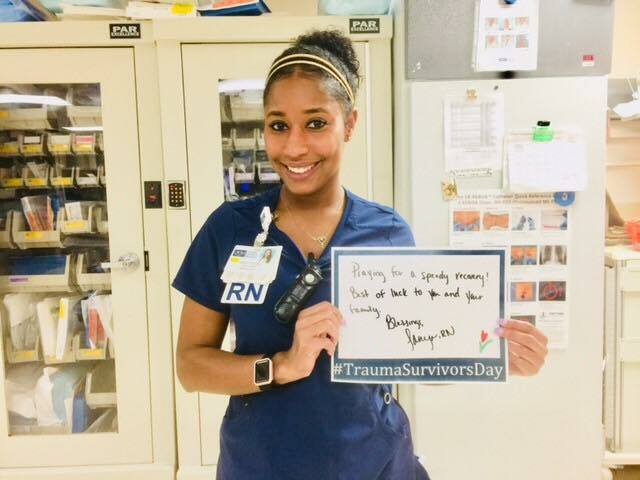 Today they celebrated National Trauma Survivors Day. 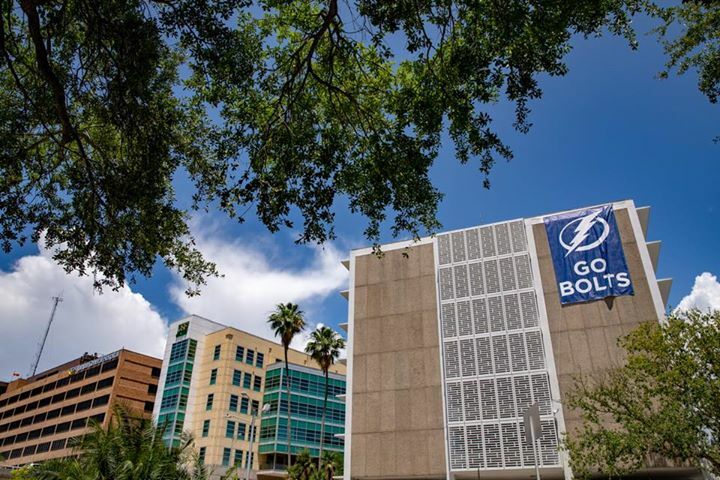 Sending our friends at Tampa Bay Lightning a loud “GO BOLTS” from TGH’s 8,000 member team. 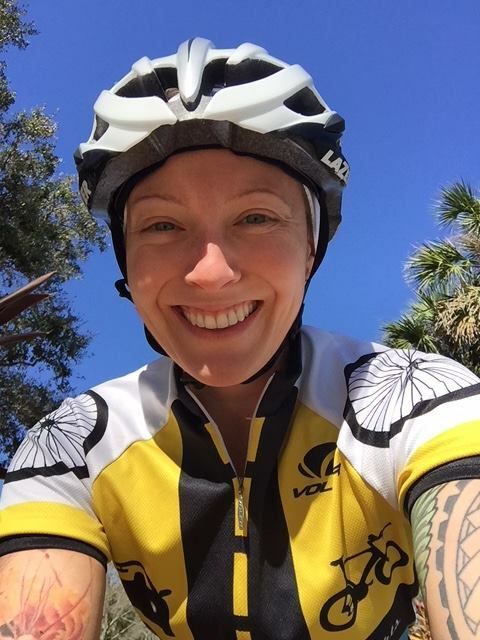 Biking enthusiast Meghan from the TGH Health & Wellness Center shares 3 pro tips for biking to work. Give a try during National Bike to Work Week! 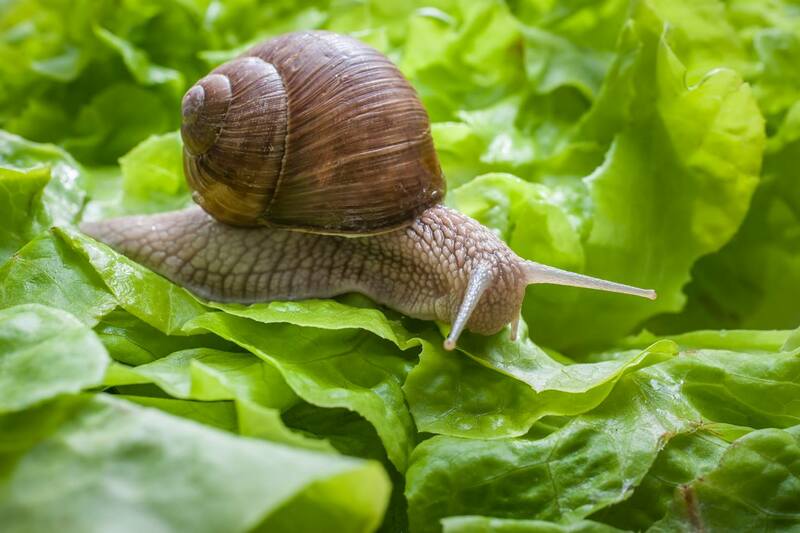 Just another Meatless Monday. 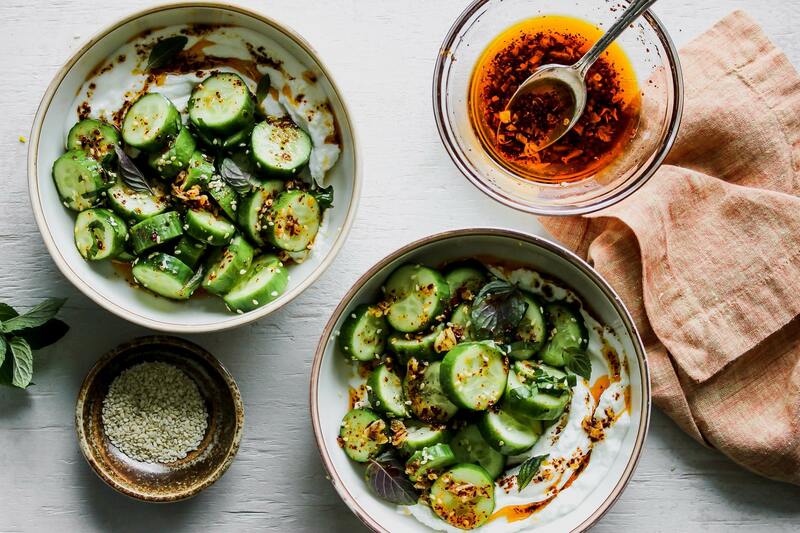 Add our latest dietitian-approved recipe to your weekly meals. 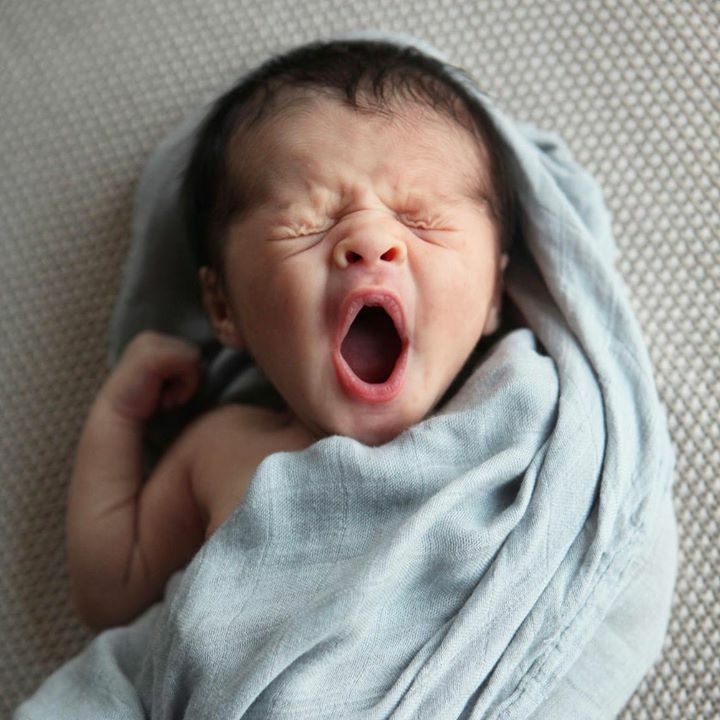 Those big yawns. The 2am dinners. The messy smiles and constant cuddles. The unsolicited advice. The guilt. The worry. The lifetime of incomparable love. Thank you to the nearly 6,000 mothers a year who choose to start their epic journey with us. We wish you and all the moms out there a very happy Mother’s Day. With 2,300 nurses on our TGH team, we have a lot to celebrate during National Nurses Week! 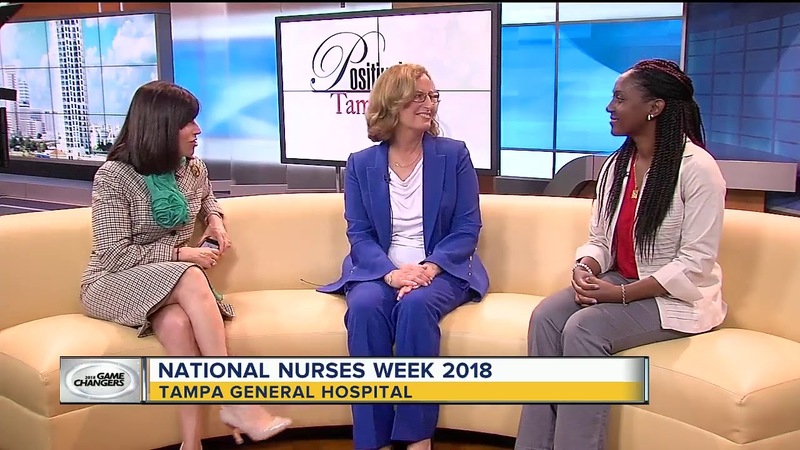 Chief Nursing Officer Janet Davis and TGH Nurse of the Year talk with Lissette Campos about making a difference in people's lives every day they come to work. 1 in 4 Americans will suffer from depression or anxiety at some point in their lives. Take charge of your mental health with myStrength. Your FREE personalized online membership includes: • Daily tips for mind, body and spirit • Resources based on the latest research • Professional advice from best-selling authors Sign up today in minutes.⬇️ Call (813) 660-6107 for your free Access Code. To keep patients healthy, it’s important that our employees are healthy too. 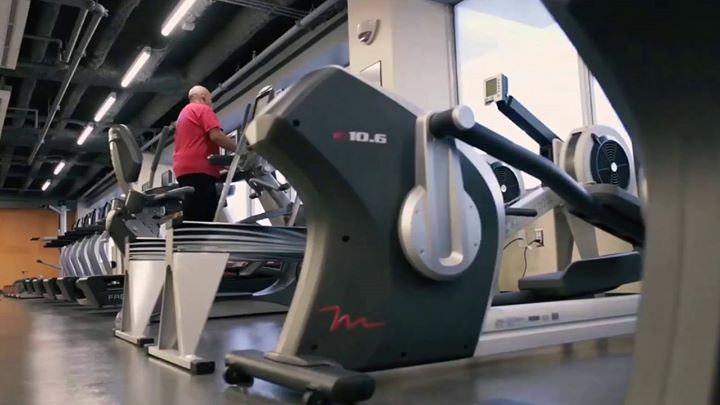 The TGH Health & Wellness Center team helps them reach their fitness goals! As our TGH team continues striving for excellence, we are honored to be recognized as one of the "100 Great Hospitals in America" by Becker's Healthcare. TGH is the only hospital on Florida's west coast and 1 of only 3 hospitals in the state to receive this recognition. 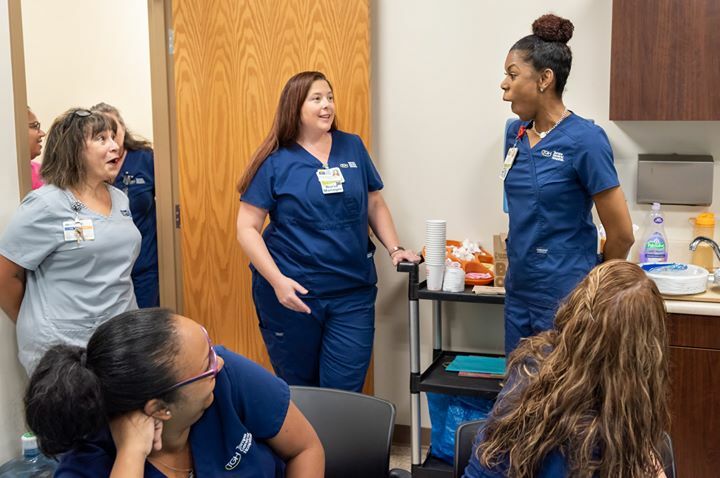 Kicking off TGH Nurses Week, research nurse of the year Marlene received a special surprise organized by her co-workers - her favorite banana pancakes from Goody Goody Burgers. We'll be celebrating all our amazing nurses throughout the week! 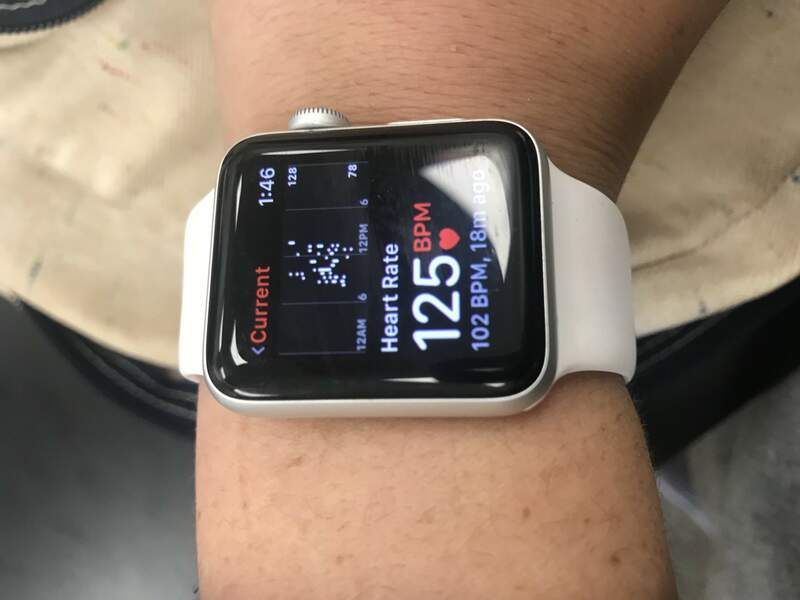 Deanna's Apple Watch did more than track her steps - it brought her to TGH for the care she didn't know she needed. TGH's Dr. Peter Chang shares how wearable devices are advancing healthcare. 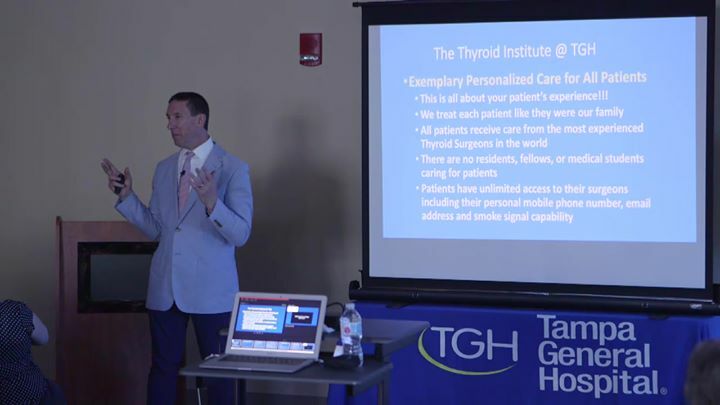 Dr. Gary Clayman, world-renowned thyroid surgeon from the TGH Thyroid & Parathyroid Institute, presents on his specialized clinic providing one-stop evaluation and treatment of thyroid nodules. HELP US BETTER UNDERSTAND YOUR HEALTH NEEDS: Our local not-for-profit hospitals and the department of health invite you to take a brief survey to help us to understand your community health concerns so that improvements can be made. ​Click here to learn more.